If you are having problems with water standing in places in your yard. 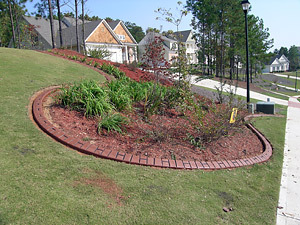 Or if you need your downspout runoff diverted to another area in your yard give Landscape Kurbing a call. 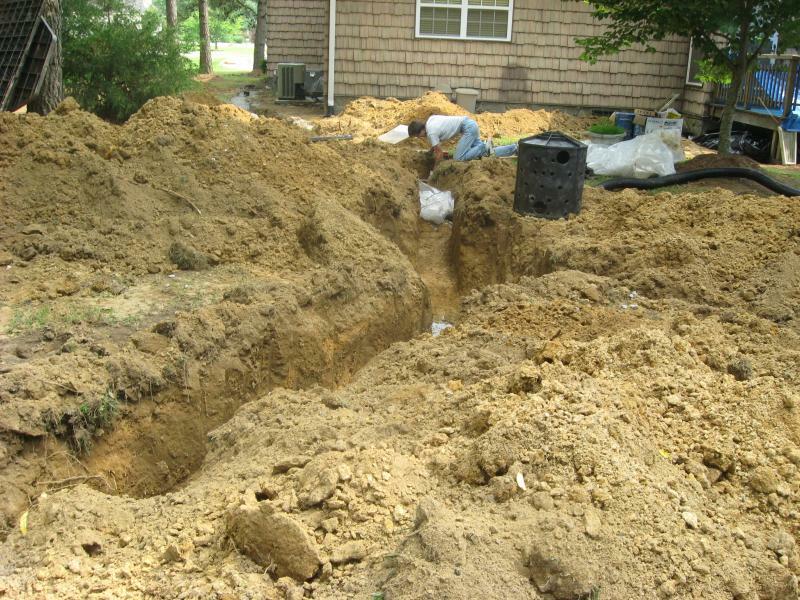 We can handle or resolve your drainage or water issues. 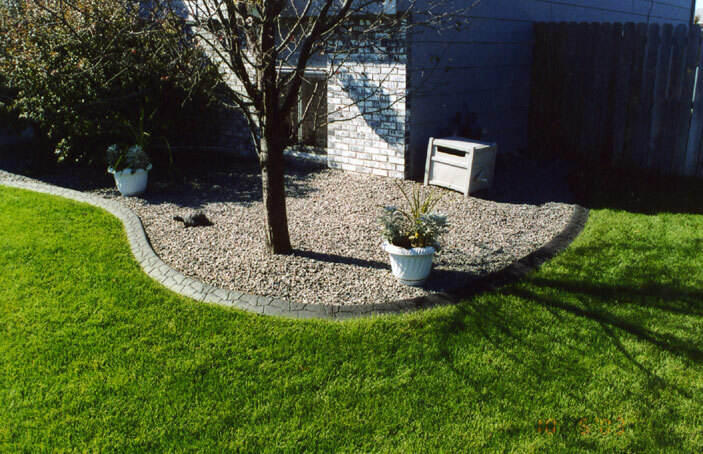 Call Landscape Kurbing to help you resolve any french drain or catch basin installation issues.